Rates are subject to change without notice and may vary based upon mortgage amount, credit score, loan to value ratio, income, etc. 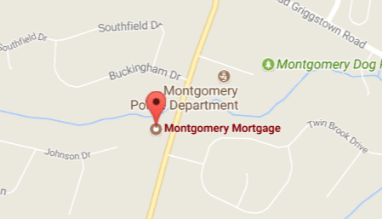 The service we received from Montgomery Mortgage was exceptional. The mortgage options were all explained and the quotes were as competitive as we could find anywhere. Their customer service was impeccable. We are very satisfied with the rate, closing costs and customer service, I will definitely be recommending you to others. It was one of the easiest transactions I have ever done. Thank you. Not many consumers can say that they "trust" their Mortgage Lender - well our customers can - and do! Please Click here for testimonials . Montgomery Mortgage has an estimated 99% customer satisfaction rate. After nearly 15 years of service, we do not have a single complaint with the New Jersey Department of Banking. We have the highest rating possible with the Better Business Bureau. 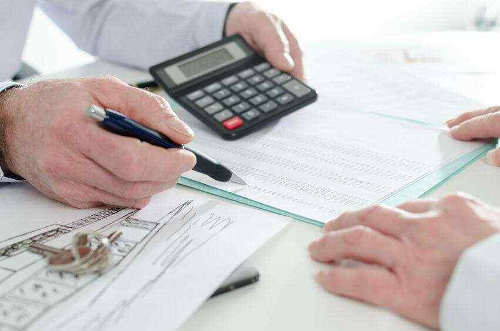 Licensed as Mortgage Bankers, not just a Broker, we conform to the high regulatory standards prescribed by the New Jersey Department of Banking. Further, we are audited biennially or so by the New Jersey Department of Banking. We are also licensed in Pennsylvania and Florida. Known for our “NO LENDER FEE” Mortgages, we consistently provide our clients with low rates and closing costs. How do we do this? We keep our costs and margins low. Consequently, we pass this savings on to our customers and provide them with low rates. We are a boutique lender that appeal to the savvy, sophisticated and informed consumer. 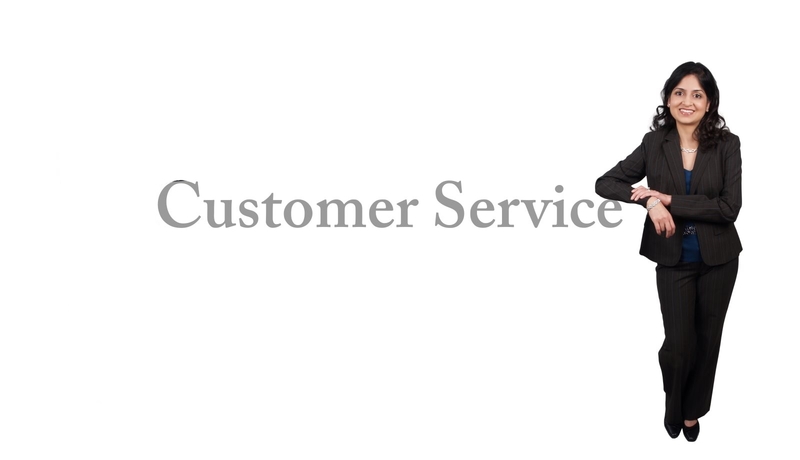 We provide our customers with WORLD CLASS CUSTOMER CARE and we are proud of it! 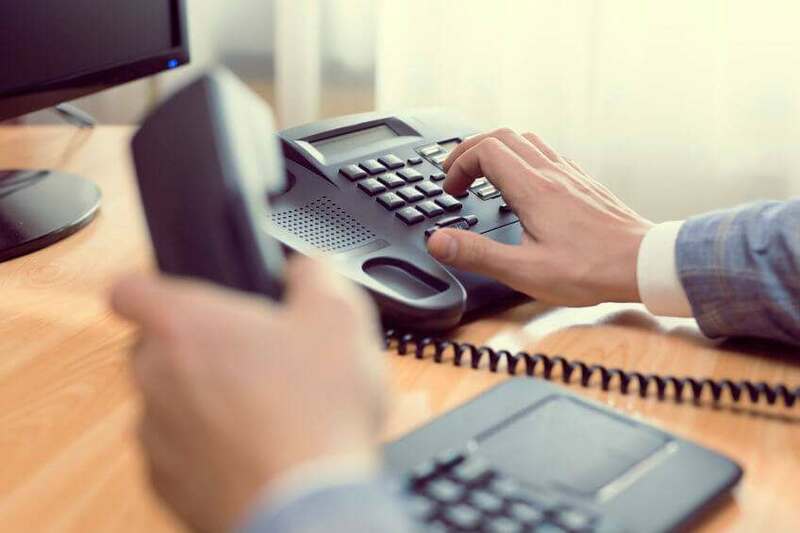 We have NO VOICE MAIL during normal business hours. That means that you will talk to a real, live person each and every time you call Montgomery Mortgage. After normal business hours, your loan officer will make strive to be available by email, text and cell phone. Although we are a Mortgage Banker, we do not force our customers to fit into a limited portfolio of what meets a lender’s interest. We don’t force you to open a bank account and we don’t sell investment products. We focus on Mortgage Origination and we do it better than anyone else in the world. No lost calls or bouts of phone tag when dealing with Montgomery Mortgage.